Food is one of the easiest ­– and by far the tastiest – ways to gain cultural experience. From specialty street food to diverse food halls, every destination offers an edible memory. But you’ll have to go beyond the tourist drag to find truly delicious chow. 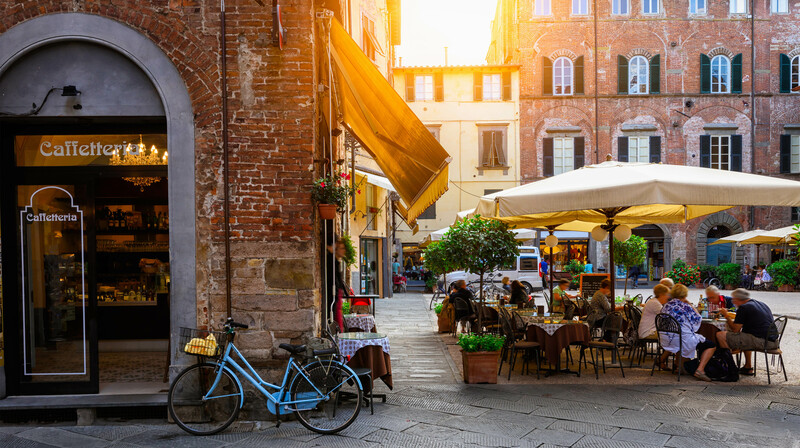 Check out our expert tips and tools for finding the best places to eat on your next trip. Those “too good to be true” spots in your travel guide are just that. One sign to look out for is if the restaurant is heavily advertised or has employees standing outside to lure crowds with discounts. Anywhere with plated food on display is also usually a no-go. Another tip-off is if the menu is translated into several languages out front. Respected chefs don’t cater to the masses. Before you reach your destination, search for famous food bloggers in the area or stalk their Instagram for inspiration. To see crowd-sourced options, try checking geo-based hashtags. You’ll get a feel for the area’s cuisine and sneak peeks into menu offerings. Like directions, sometimes it’s better to just ask for help. The hotel concierge is often part of a referral program, so their recommendation may be compromised. Instead, ask around when you’re shopping or exploring. Keep an eye out for spots with a line out the door; locals will rarely steer you in the wrong direction. If you’re not the outgoing type, Facebook has a feature that allows you to request recommendations from your friends. If all else fails, enlist the pros to show you what’s good by joining a food tour. A typical tour can take about two to four hours, but it’s a cool way to meet new people, see new places, and make memories. Get an idea of how much you’re willing to spend so you’re not caught off guard once you arrive at the restaurant. Nothing’s worse than being hangry when the only thing you want on the menu costs beaucoup bucks. Yelp is a great tool for filtering restaurants based on price. Hungry for more? Check out our list of cultural cuisines and global delicacies for some dining inspiration.